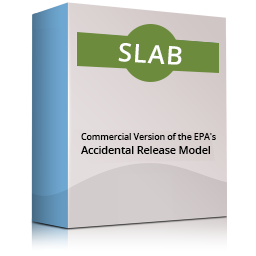 EPA released a new concurrence memo on October 3, via the Model Clearinghouse, on another hybrid BLP / AERMOD approach. This one was proposed for the 1-hour SO2 NAAQS attainment demonstration for the Steubenville, Ohio-West Virginia nonattainment area. You can find the memo here. On November 5, EPA released a new version of the Mesoscale Model Inter Face program (MMIF). 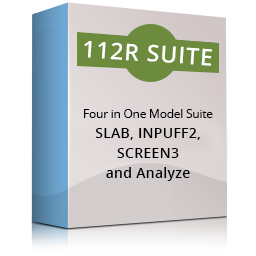 This new version, v3.4, can be found here. Finally, on November 8, EPA released Technical Guidance for Demonstration of Inter-Precursor Trading (IPT) for Ozone in the Nonattainment New Source Review Program. The guidance relates to cases in nonattainment new source permitting where an applicant needs to obtain NOx credits/offsets in lieu of required VOC credits or vice versa. Typically, photochemical grid modeling is used to demonstrate this. You can find the guidance here. The new draft version of AERSURFACE, to be called 18152_DRFT, will be posted to SCRAM in the near future, pending completion of documentation. EPA will then take comments for 60 days and then release a final version. New Source Review Workshop – AWMA’s latest in its series of NSR Workshops will be held December 11‑12, 2018 in Louisville, KY. This popular event, which is based on the above-mentioned NSR Workshop Manual, provides attendees with an in-depth knowledge of the NSR rules and how to apply them. Click here to find out more. **HOT** AWMA Specialty Conference – “Guideline on Air Quality Models: Planning Ahead” – It was announced at the June meeting of the AWMA Air Pollution Modeling committee (held during ACE) that the next of AWMA’s series of dispersion modeling specialty conferences will be held in the spring of 2019. We now have a date and location! This specialty conference has been dubbed The Guideline on Air Quality Models: Planning Ahead and will be held March 19‑21, 2019 in Durham, NC. For more information go to https://www.awma.org/aqmodels. We’ll be there and hope to see you there, too! **HOT** AWMA ACE 2019 – The 112th AWMA Annual Conference and Exhibition (ACE) will be held in Quebec City, Quebec, Canada June 25‑28, 2019. This year’s theme is “Winds of Change – Environment, Energy, and Health.” Abstracts for platform presentations, posters, and panels are due November 30. Find the complete Call for Abstracts and directions on the ACE 2019 Author Resource Center. General conference information can be found at https://www.awma.org/ace2019. 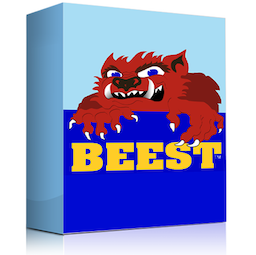 Users in maintenance can download the most recent version of BEEST from Support → Software Updates. 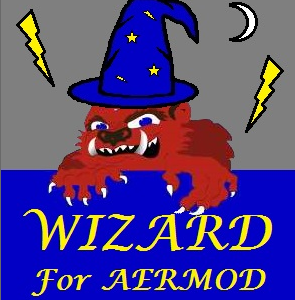 Stand by this month for the release of AERMOD Wizard, v1.0! We will be announcing it to all our current software customers via email, as well as on our website, www.providenceoris.com. 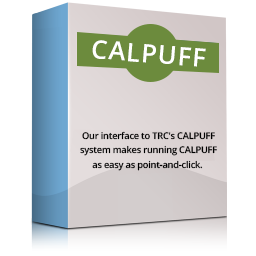 We think that this handy tool will be a game changer and so will you! 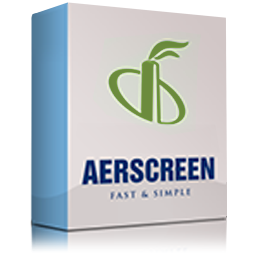 Contact us at info@providenceoris.com if you have any questions about AERMOD Wizard. First, a quick shout out to all the folks who made it to our on-site AERMOD classes held in Littleton, MA last month. It was great to be there, and the autumn foliage was a nice treat. Thank you again! Our first scheduled AERMOD Modeling for Permits class for 2019 will be February 26‑27 in Austin, Texas. Register today and plan to join us in the Live Music Capital of the World! Click here to register! Similarly, our first scheduled Advanced AERMOD class of 2019 is going to be February 28‑March 1, also in Austin.